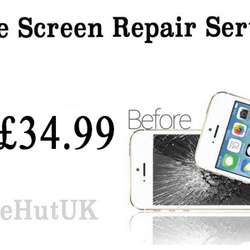 Phone Hut UK, Apple Certified, Repair Centre, Same Day Mobile Phone Repairs. 3 Months Warranty On All Our Repairs. 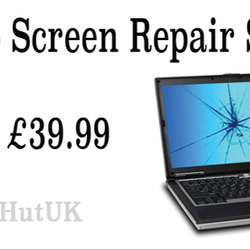 'Phone Hut uk' provides a full range of Mobile Phone Repairs; Laptop, iPad and Console Repair Services in Warrington, Manchester and the surrounding Cheshire area. 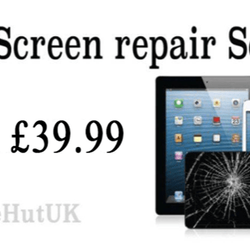 Bring your device to the 'Phone Hut uk' today and enjoy expert phone repairs at incredibly affordable prices!!! Our problem solving skills can be used on all Makes and Models along with our expert mobile phone repairs put your handheld device back into Service sooner! This will save you money on expensive handset replacements. 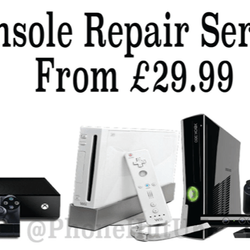 We provide affordable device repairs in Warrington & Manchester. Our team of expert repair specialists offer FREE Advice and can provide a full range of repair solutions. The 'Phone Hut uk' also completes Console Repairs in Warrington & Manchester on all popular Models including the Nintendo DS and Sony PSP. Drop in to see us today and enjoy superior mobile phone repairs with fast turnaround times and a friendly, personal service. We are very compressive on price. and have a 1 hour Emergency Repair Service!! !